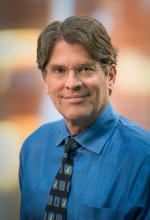 Dr. Lehman is an associate professor of pathology at the University of Utah School of Medicine. 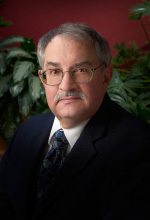 He received his MD from the University of Utah and is board certified in clinical pathology, blood banking, and transfusion medicine by the American Board of Pathology. 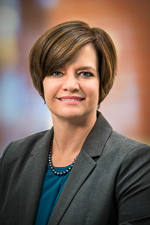 Dr. Lehman is a member of the College of American Pathologists, the American Society for Clinical Pathology, and the AABB.